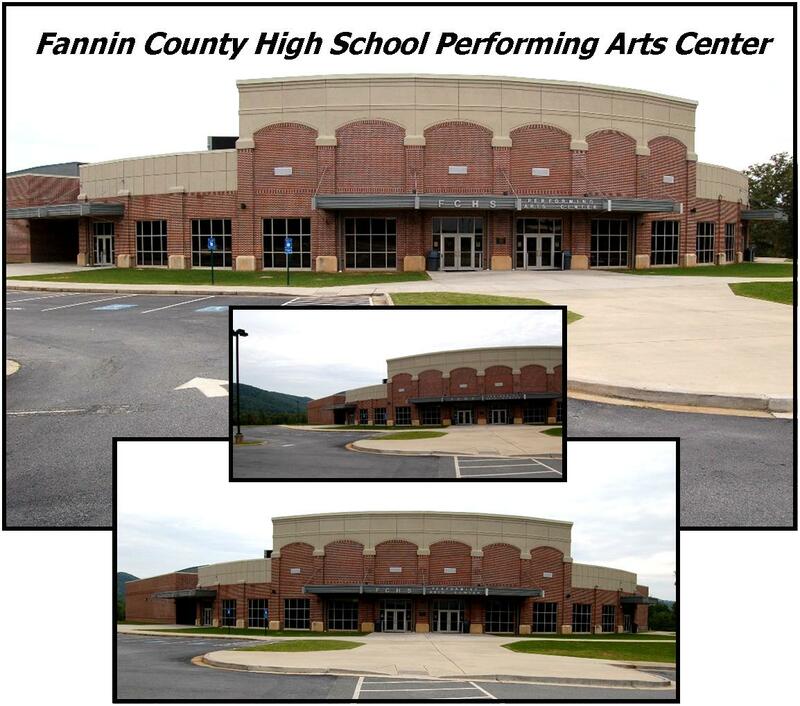 Performing Arts Center and our new, state of the art football stadium. Below are pictures and descriptions of both of these remarkable facilities. larger restrooms. The home side of the stadium has capacity for over 2,500 fans. that is great for football, marching band, soccer and community events. 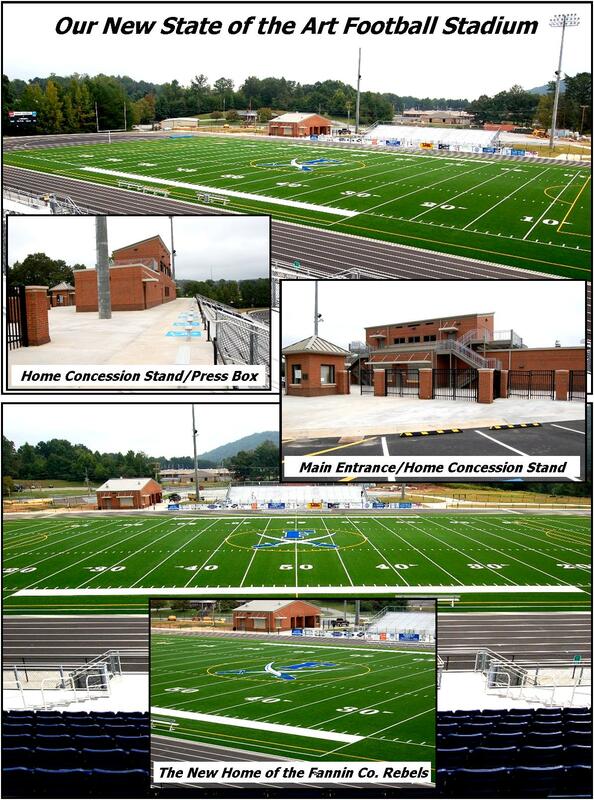 to host band competitions in our new football stadium. school band concerts every school year.